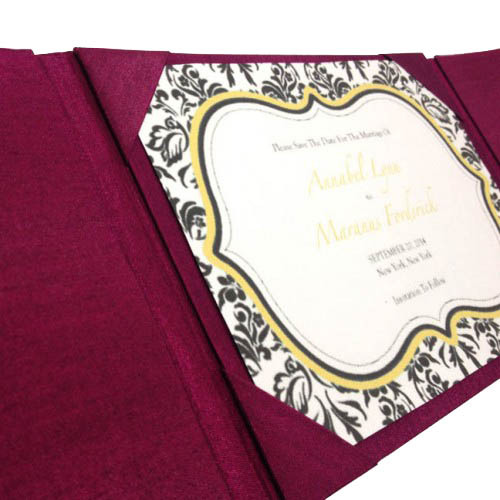 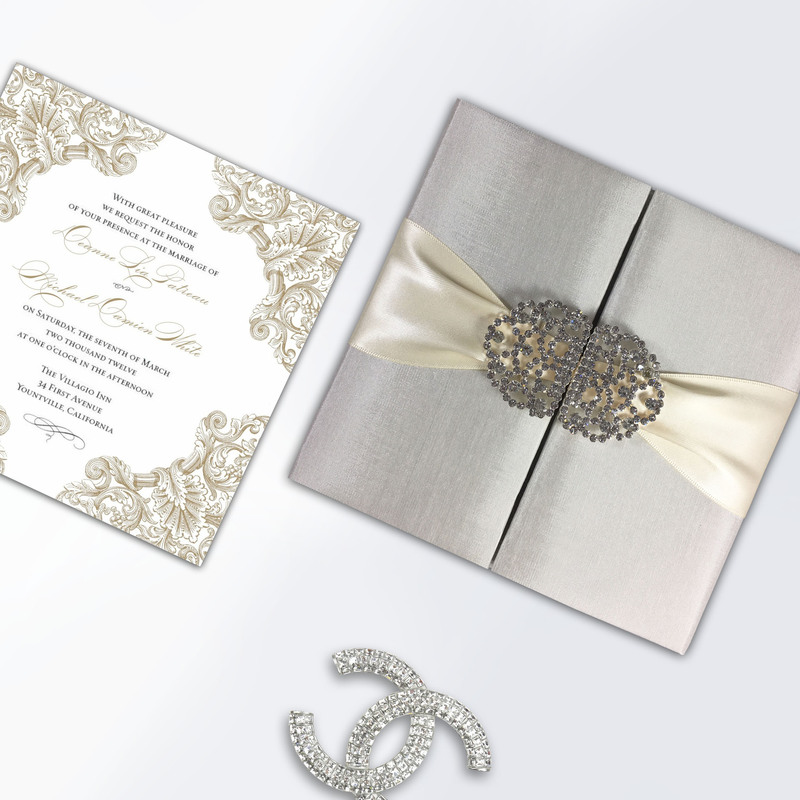 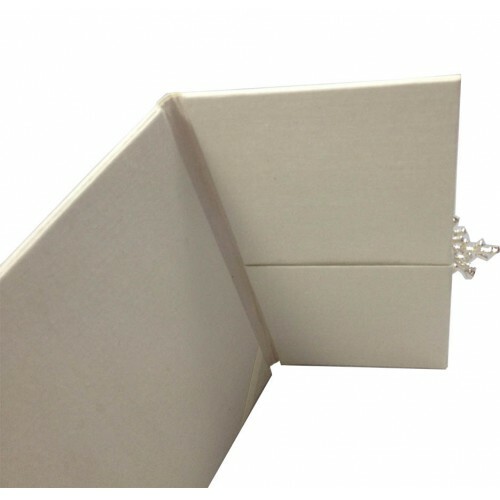 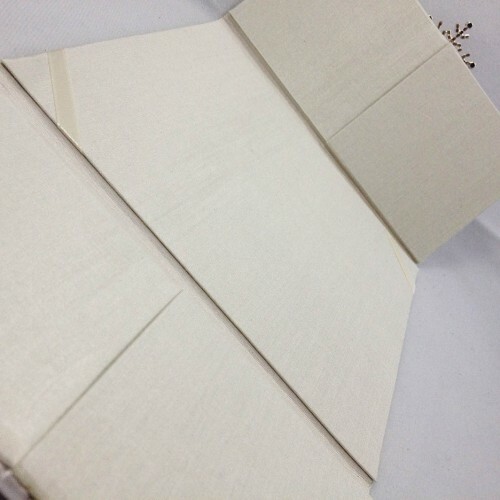 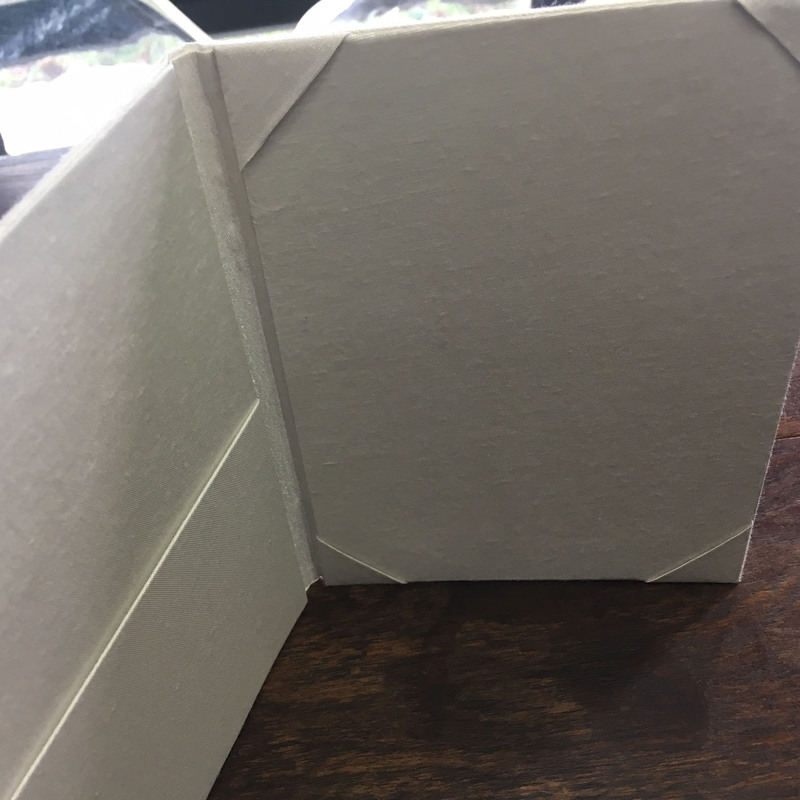 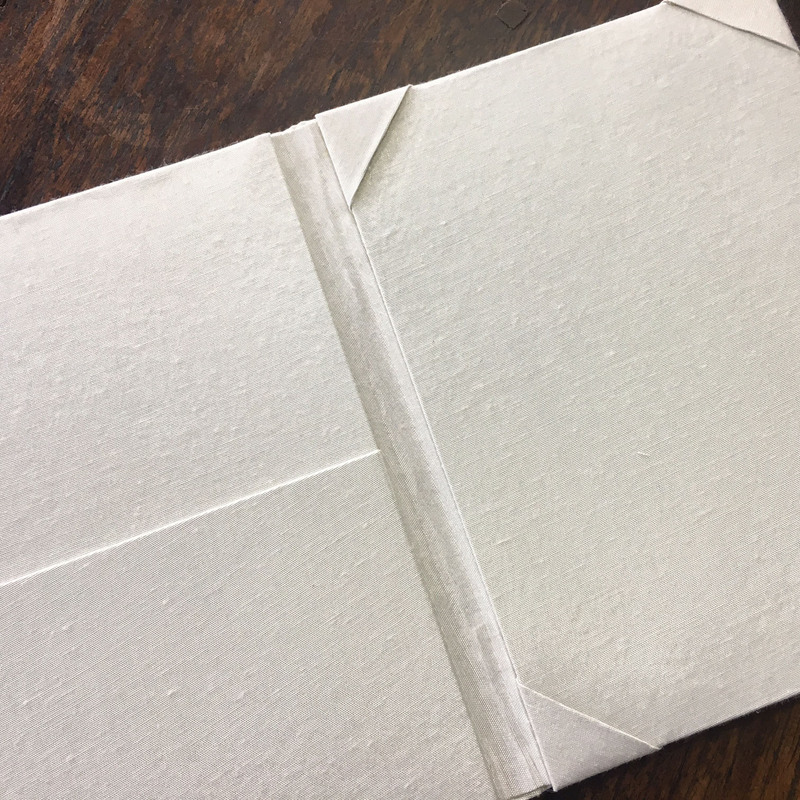 Plain ivory pocket fold invitation design with padded exterior and pocket holder on the inside. 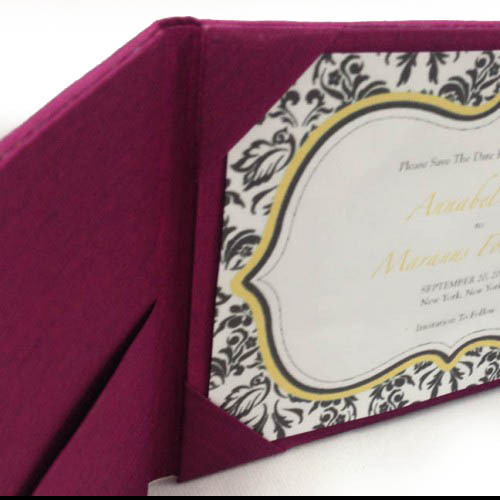 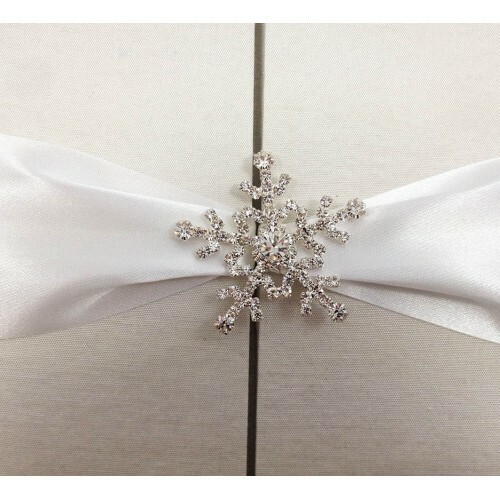 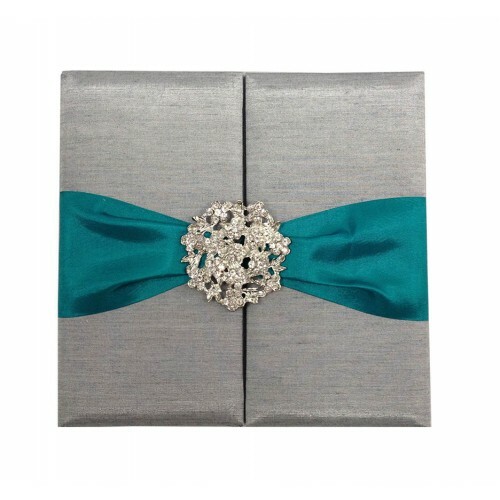 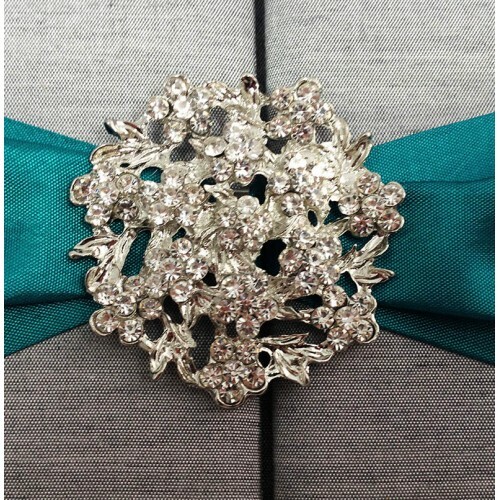 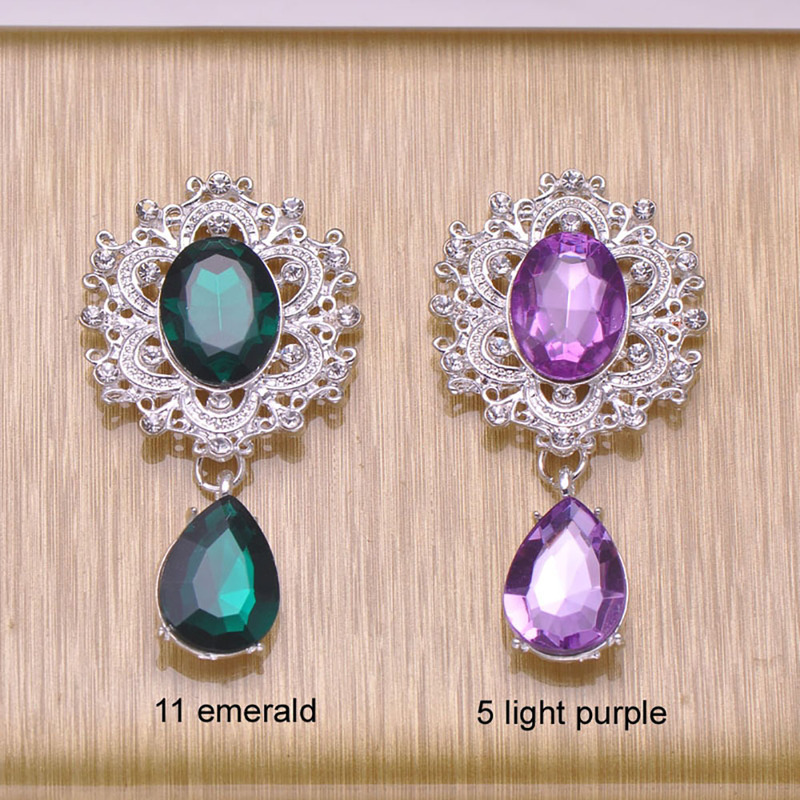 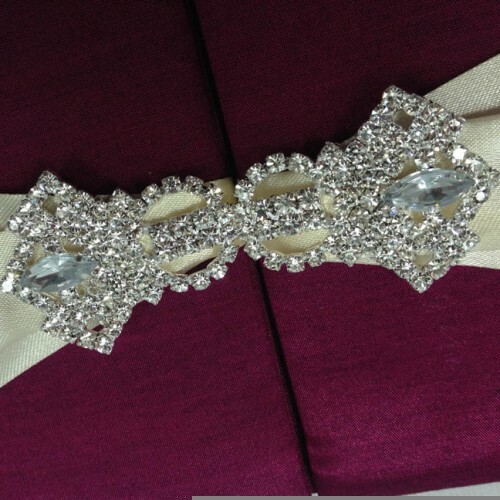 This handmade invitation design comes in over 200 colors and can be customized also in terms of size. 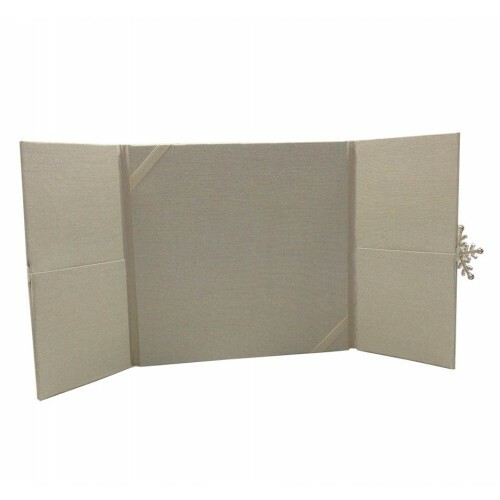 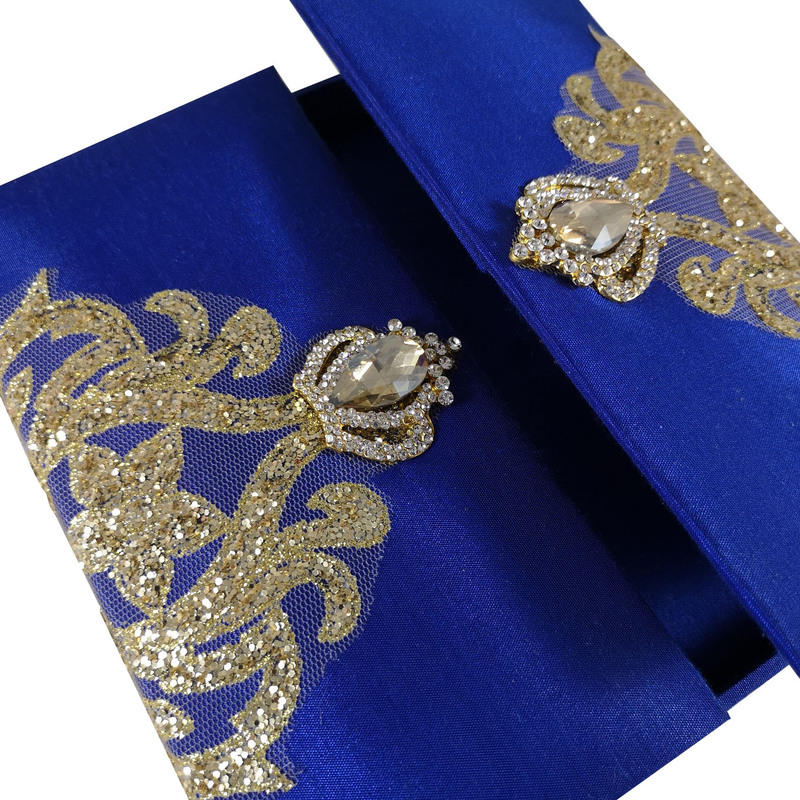 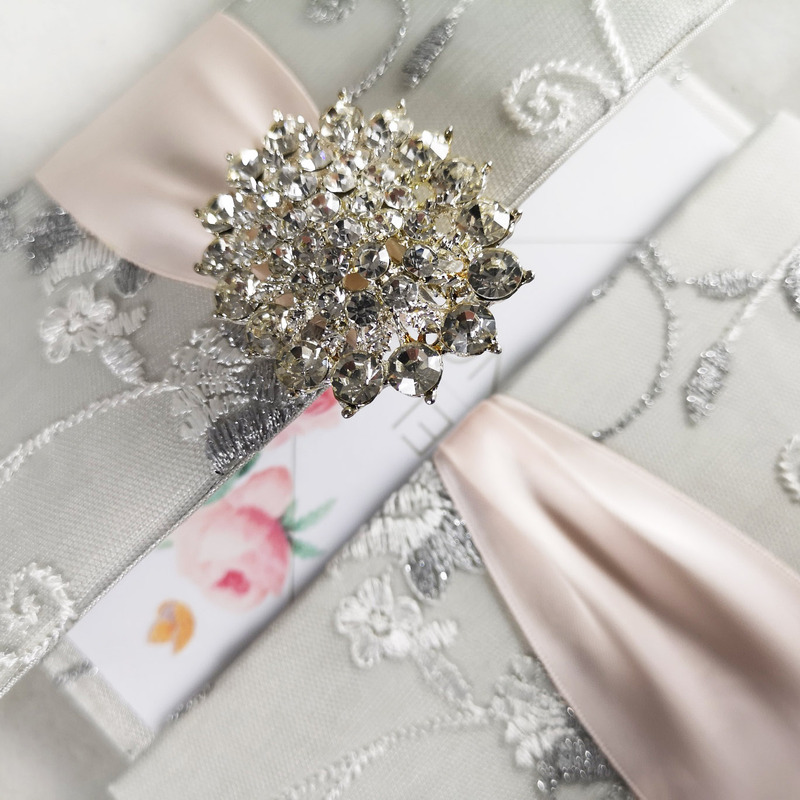 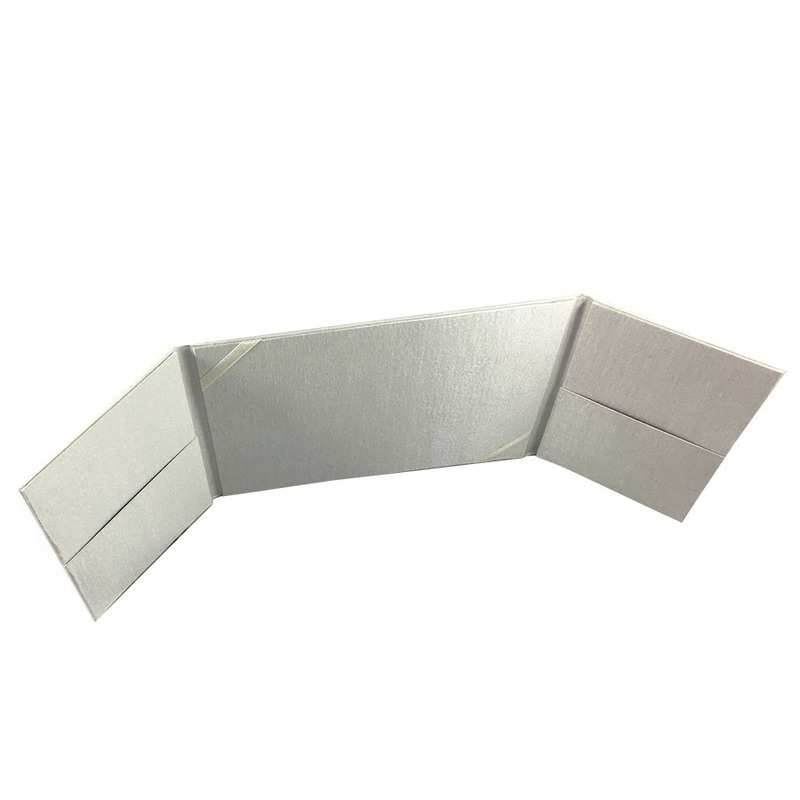 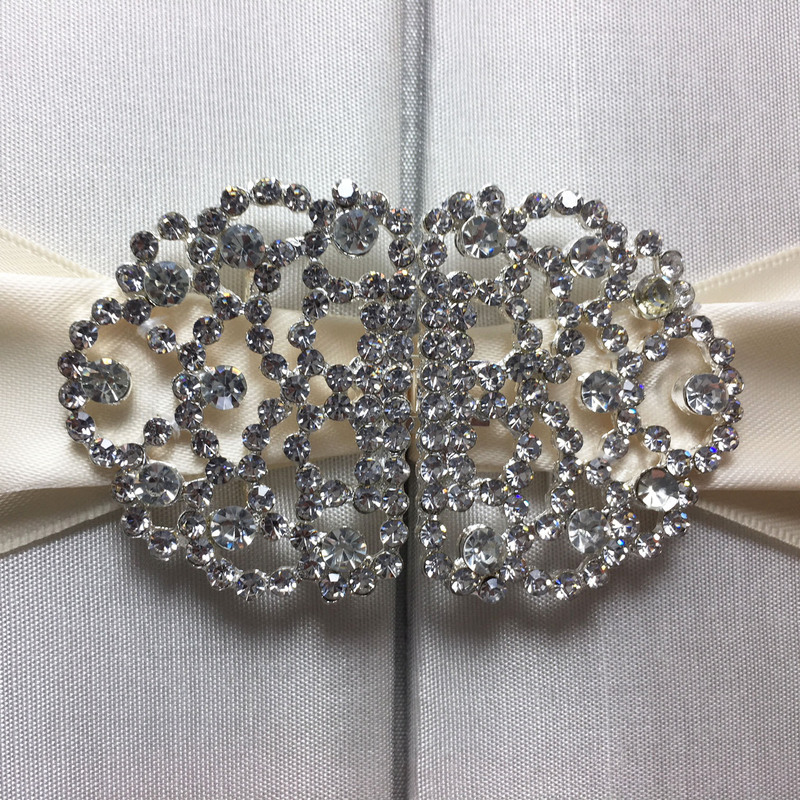 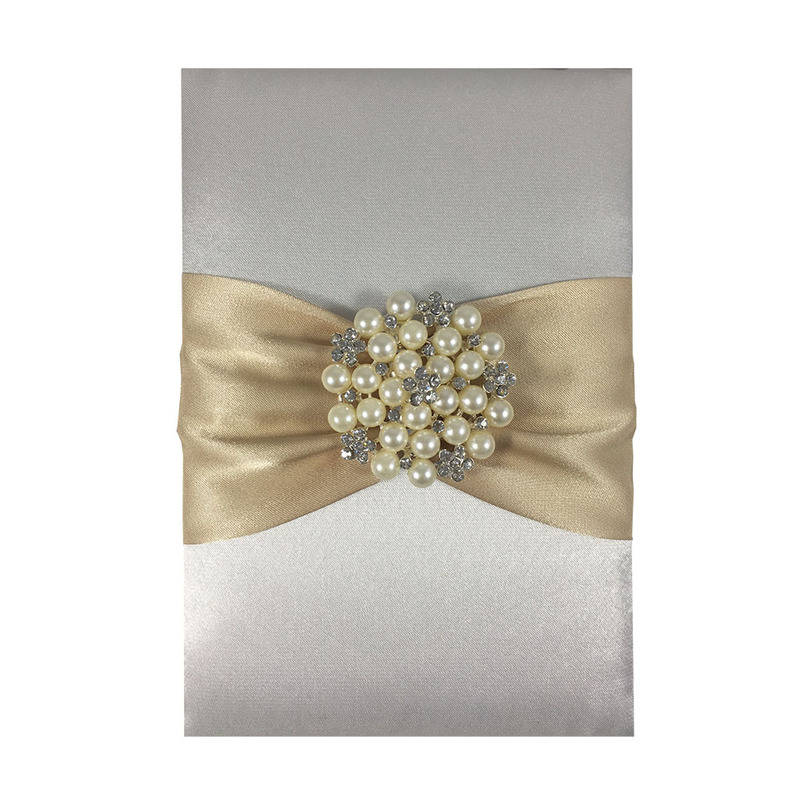 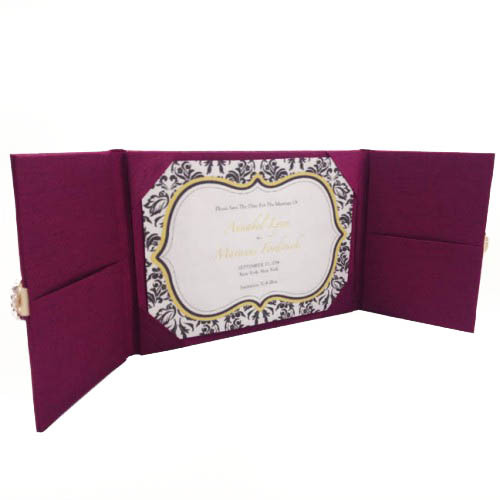 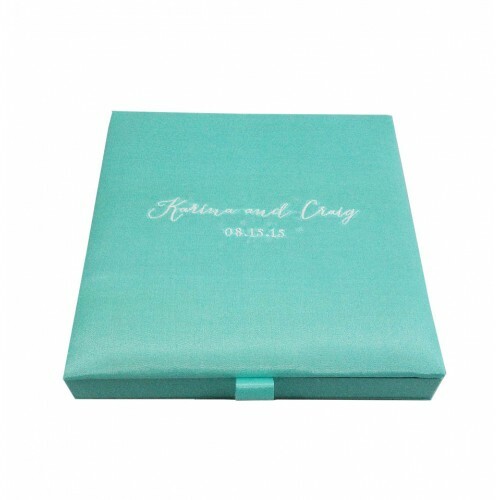 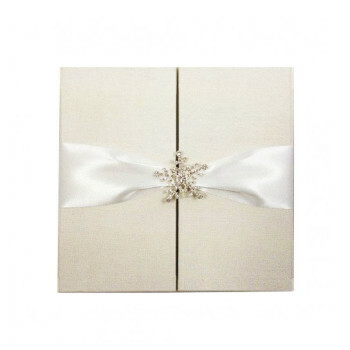 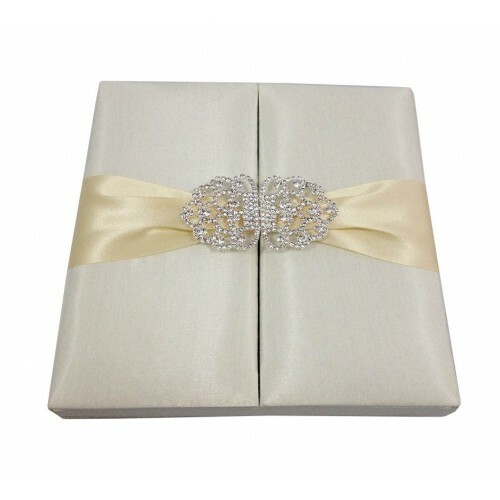 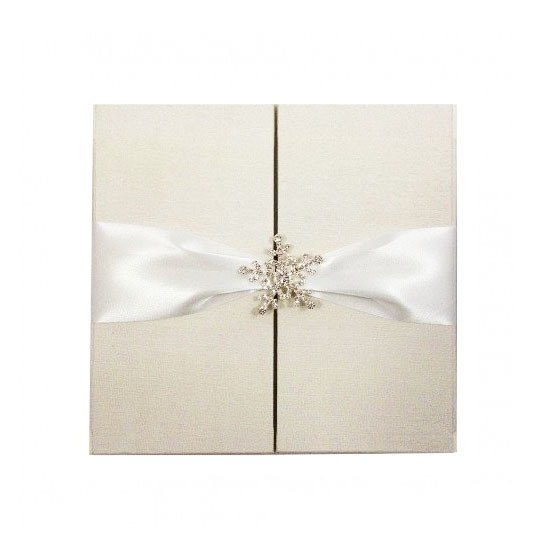 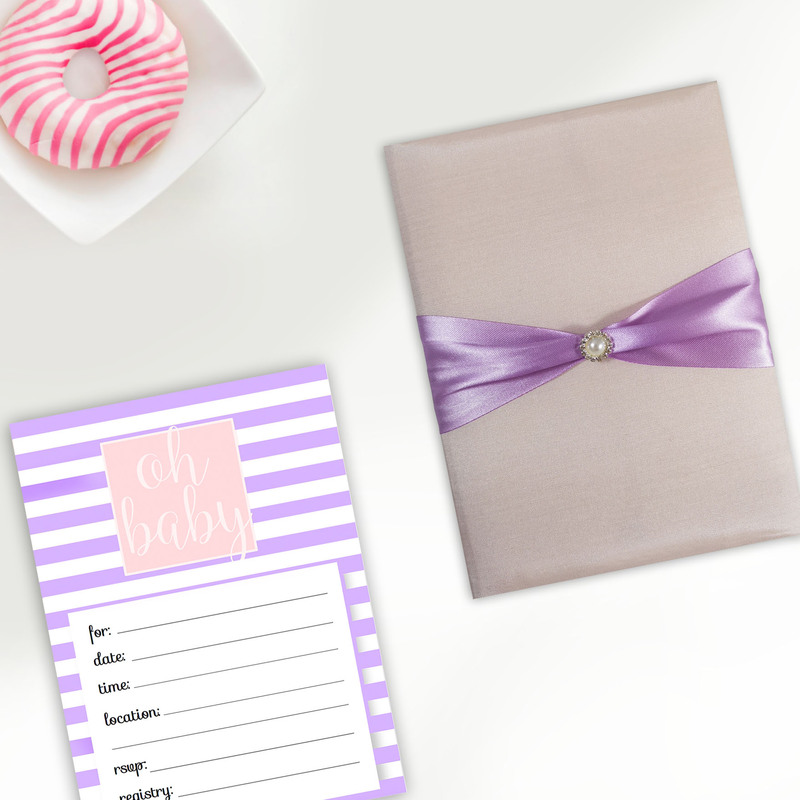 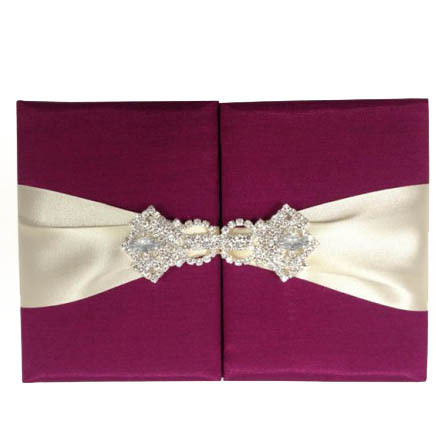 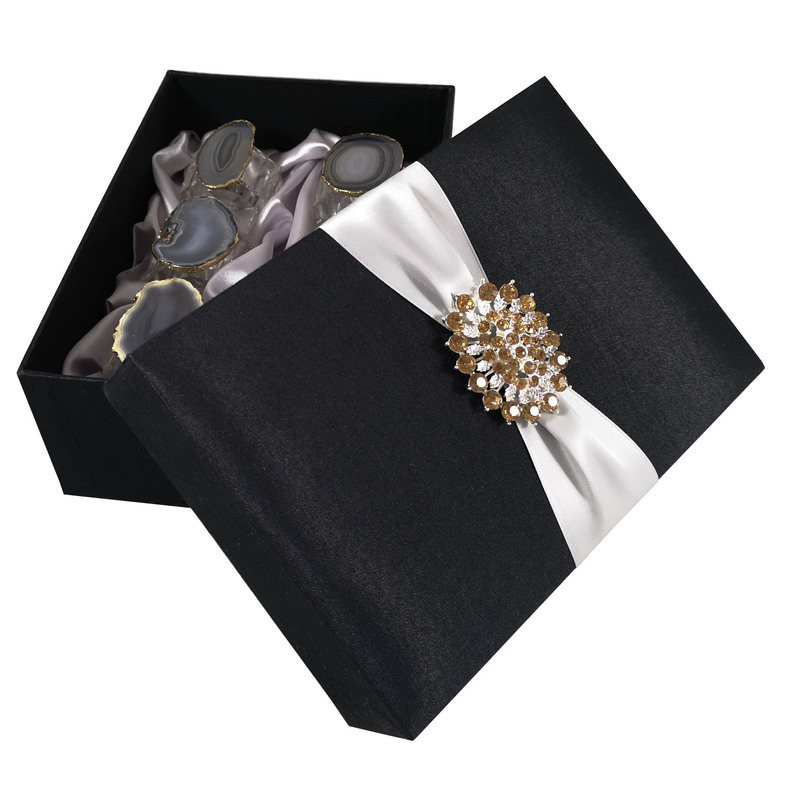 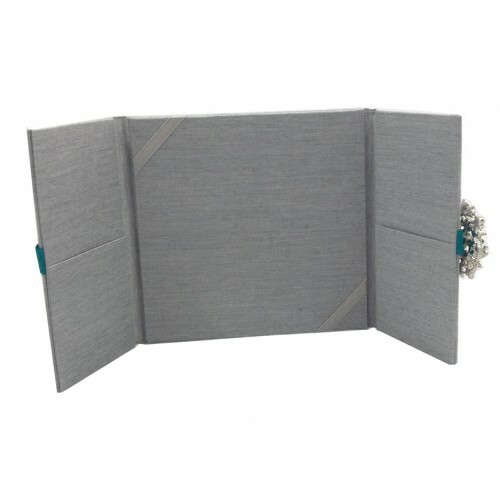 Our pocket folders are used for menu cards on wedding tables, for invitation cards of wedding and event or as a certificate and graduation holder. 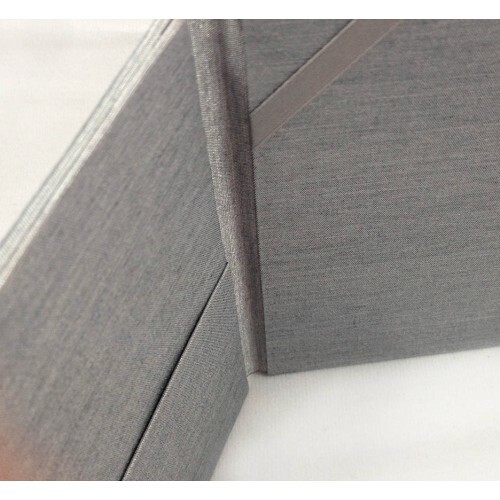 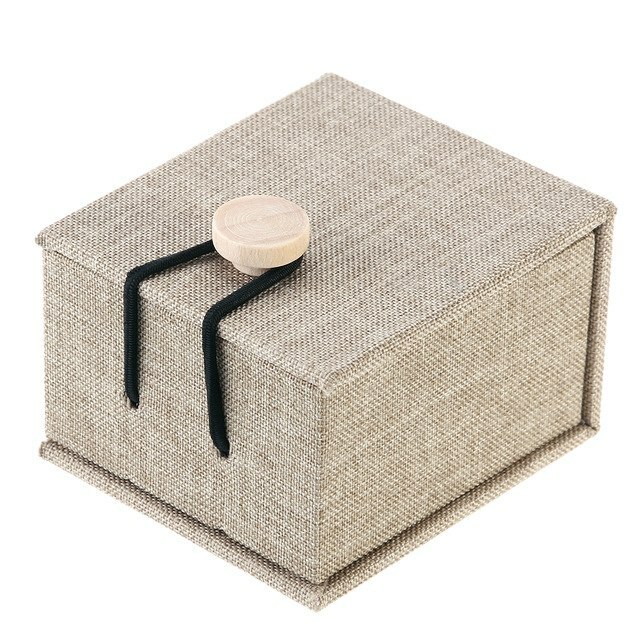 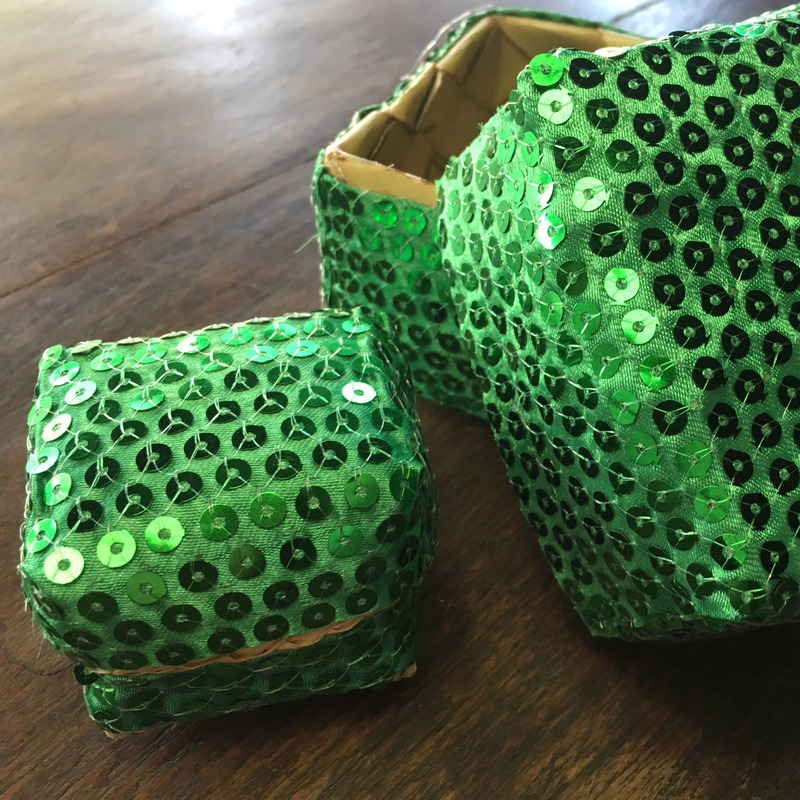 The exterior can be foil stamped or embroidered upon request with small extra cost.